The Chinese Premier, Li Keqiang, has pledged $100 million to combat poaching in Africa during a visit to the African Union headquarters in Addis Ababa. The fund is a part of a much larger loan package for the continent from China, totaling $10 billion in credit and $2 billion in aid. The wildlife-rich continent is in the midst of a poaching crisis. Experts estimate that 22,000-35,000 elephants are killed every year by poachers, while last year over 1,000 rhinos were slaughtered in South Africa alone for their horns. Much of the ivory and rhino horn is destined for China or other countries in East Asia. While receiving less media attention, booming bushmeat markets are also taking their toll on Africa’s great apes, monkeys, small mammals, and birds. Over the last couple decades, China has rapidly increased its presence in Africa through various industrial and development projects, including large-scale fossil fuel projects. Yet, this has also opened up China to criticism that it was consuming Africa’s natural resources for its own ends and negatively impacting the continent’s environment. In addition to pledging funds, Keqiang, also said China would share high-speed rails technology with the continent. 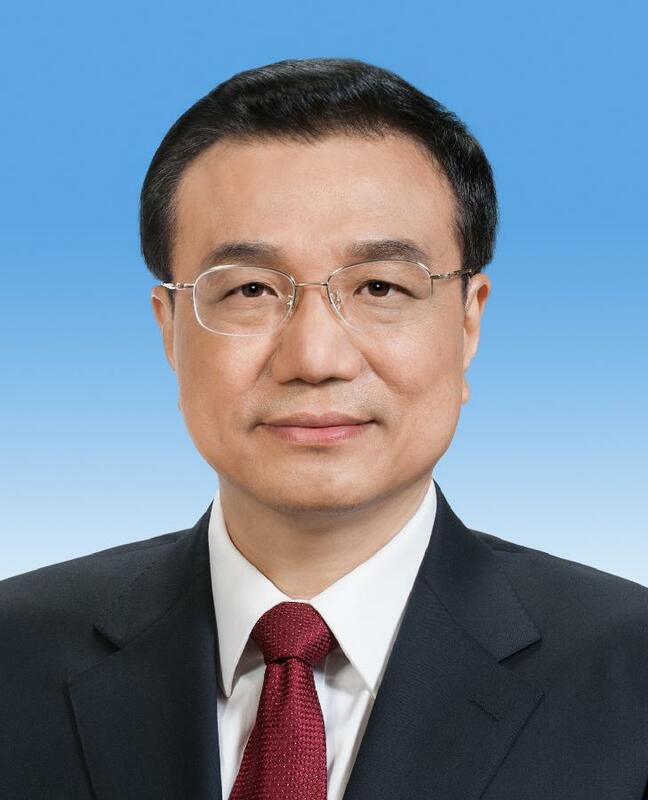 The Chine Premier, Li Keqiang, has pledged $100 million dollars to combat wildlife poaching in Africa. The pledge was made during his visit to the African Union headquarters in Addis Ababa. The money s part of a $10 billion dollar loan and $2 billion in foreign aid for the African continent from China. China has increased its presence in Africa through development and industrious projects that include large-scale fossil fuel extraction and plants. The projects have led to criticism of China for consuming Africa’s natural resources for its own ends and impacting the African continent’s environment in a detrimental manner. 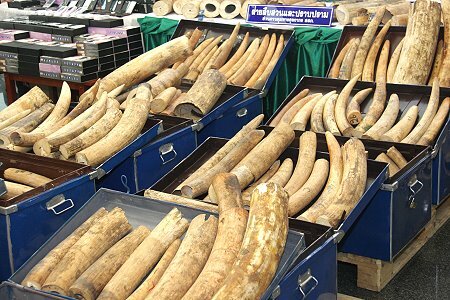 If China is sincere and genuine on combating wildlife crime and poaching, then Premier Keqiang must first end the import and sale of elephant ivory and rhino horn in his own country, This will show the world that China means what is says. China has the opportunity to become a hero and take the stage as the world leader in the preservation of global biodiversity. also said China would share high-speed rails technology with the continent. Keqiang, has pledged $100 million to combat poaching in Africa during a visit to the African Union headquarters in Addis Ababa. The fund is a part of a much larger loan package for the continent from China, totaling $10 billion in credit and $2 billion in aid.